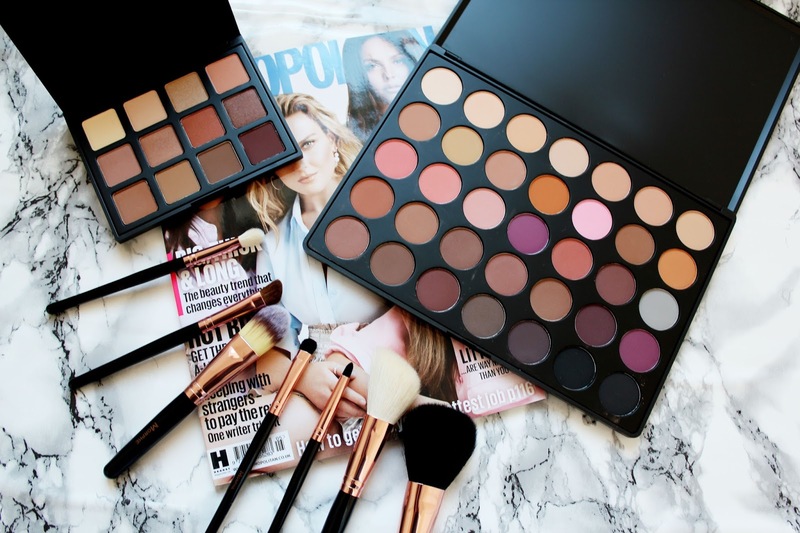 Morphe 12NB Palette - Beauty Bay Morphe 35N Eyeshadow Palette - Beauty Bay Morphe Brush Set - Beauty Bay Morphe is a brand you've probably read a lot about recently on beauty and lifestyle blogs and it really is a brand to watch. I've only seen the brand available on Beauty Bay and so after months of wanting to try out this brand I bit the bullet and went for it. 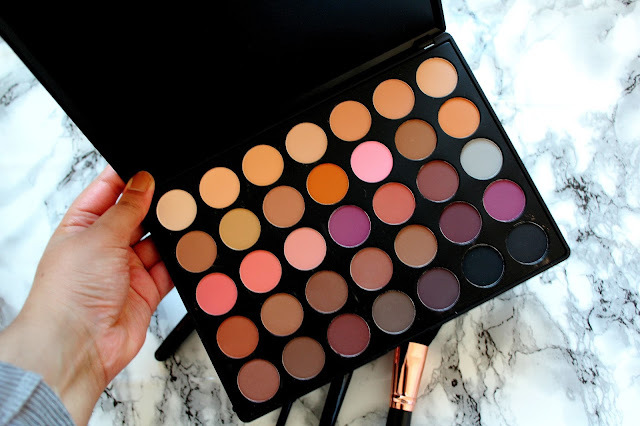 One thing immediately I noticed about Morphe is that this brand is really affordable. None of the products exceed a crazy amount at all and most products are under £20 and the brushes are £4-£8 (around about) each. 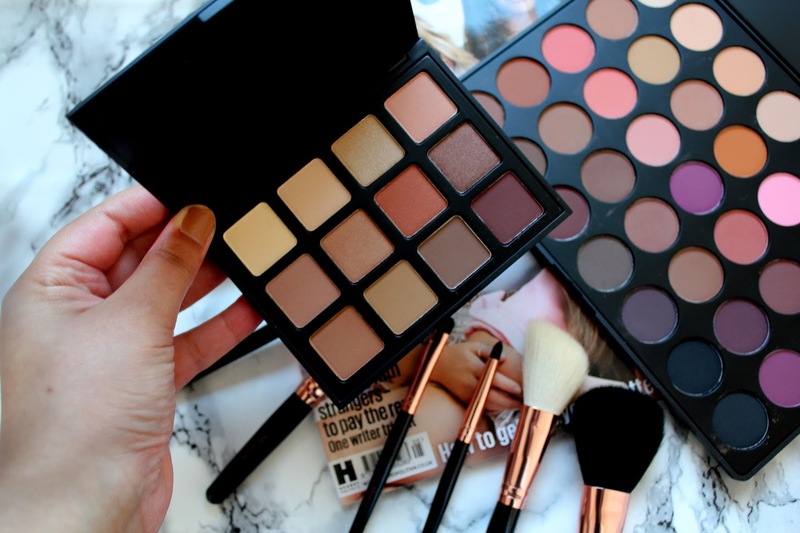 Morphe 12NB Palette - Beauty Bay Morphe 35N Eyeshadow Palette - Beauty Bay Morphe Brush Set - Beauty Bay What I've heard about the most from other beauty blogs is the Morphe eyeshadow palettes. My favourite out of these two is the 12NB palette so far. It's very small and compact and the shades are so wearable. The colours in this palette are a mixture of shimmer and matte which makes this a perfect palette to take your eye make-up from day to night. Morphe 12NB Palette - Beauty Bay Every shade in this palette is incredibly wearable. I think this is such a bargain at only £11.95. I've used the matte shades as a base on top of my eyeshadow primer and then the middle shades as an all over shade and then the darker shades I'll use in my crease. If you're a massive eyeshadow lover you'll absolutely adore this palette. It has a mixture of neutral colours, slate colours and a few bright colours in here. All which I think go well with my brown eyes. This palette is going to be used more of a crease colour palette but I'll also use these eyeshadows wet to intensify my eyeshadow looks. I love Morphe! Their brushes and eyeshadows are amazing! I heard so much about this brand, it seems so beautiful ! 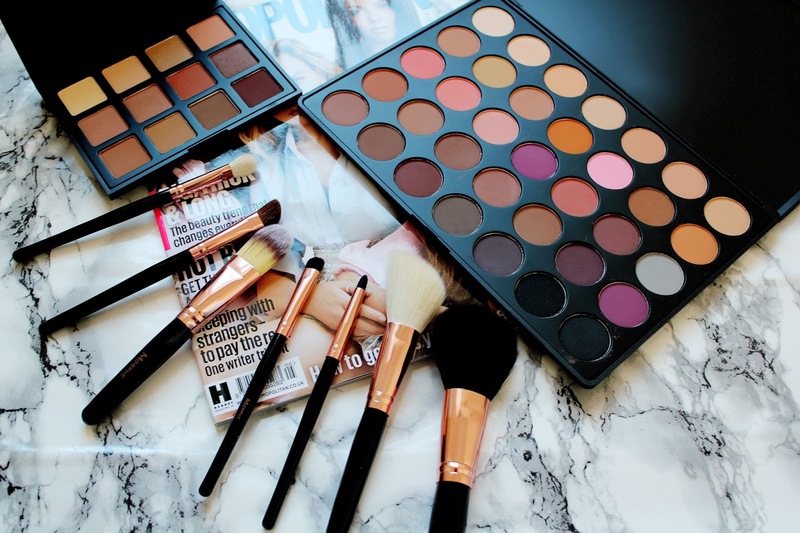 I am eyeing up so much stuff from morphe it's untrue. I checked them out initially because of what I'd heard about their brushes but everything else just looks to die for. 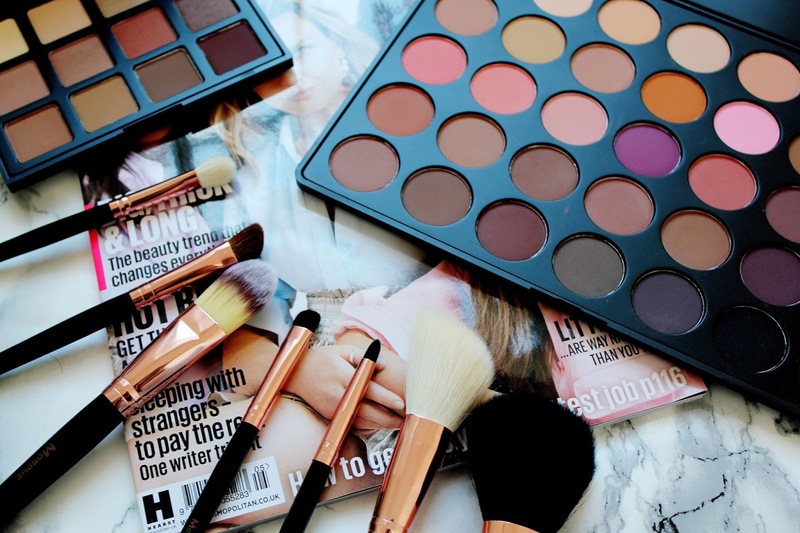 Those palettes look so niceeee! I love the shades in the bigger palette but the smaller palette is so much more convenient.